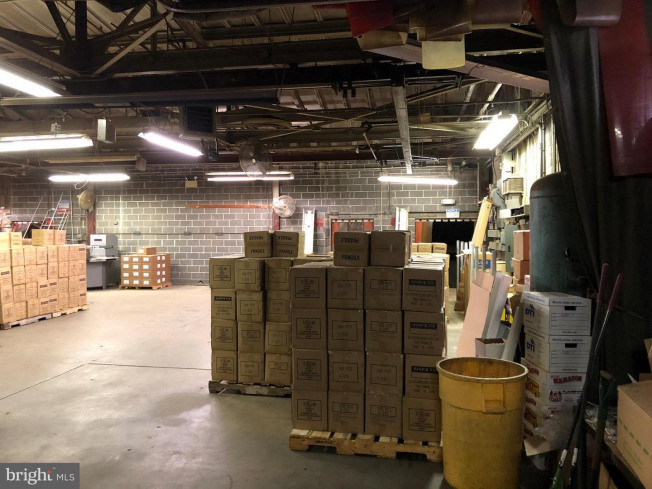 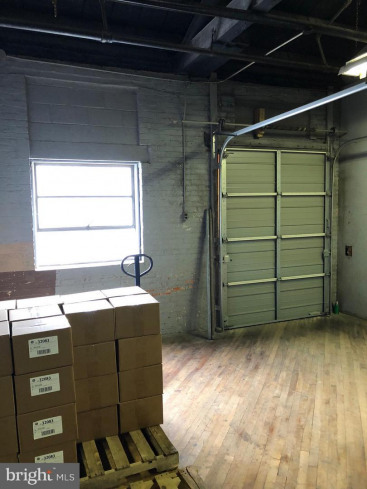 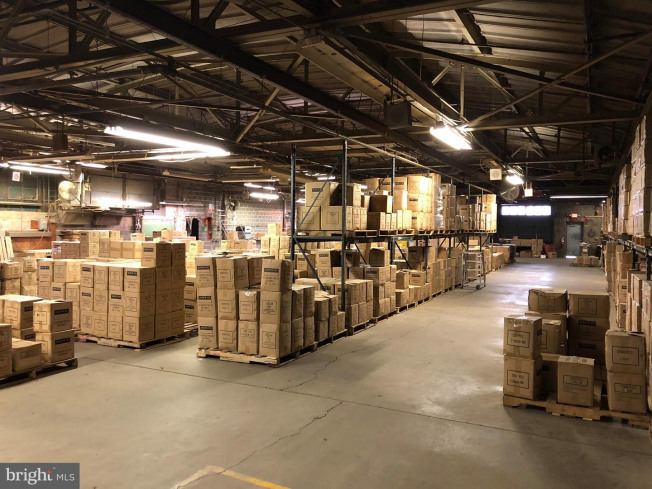 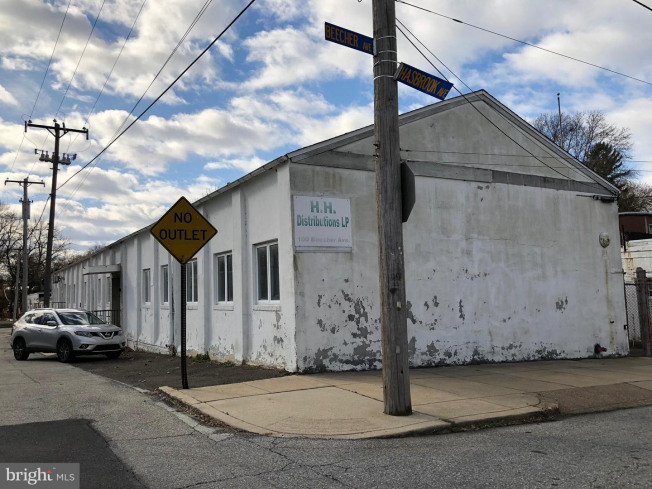 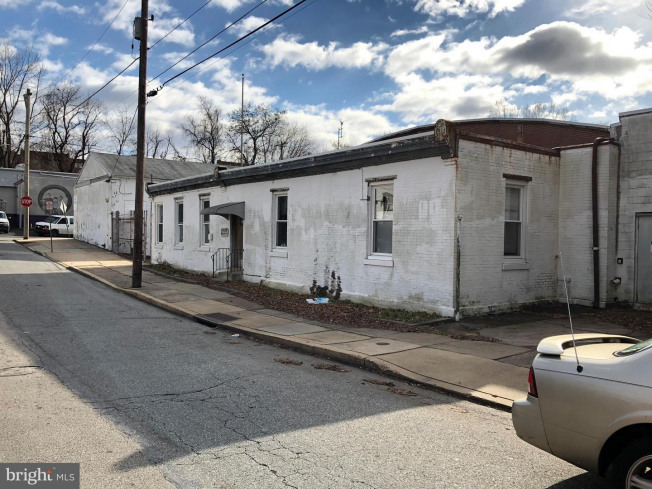 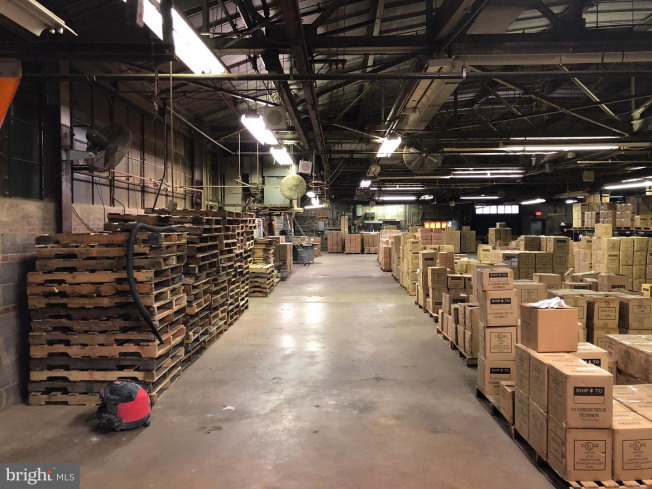 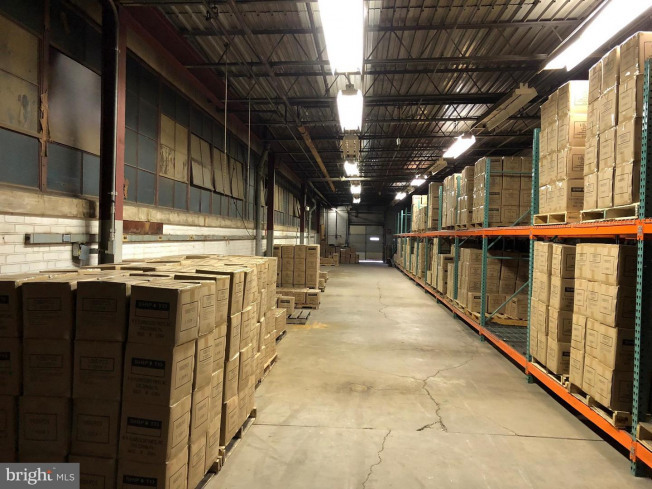 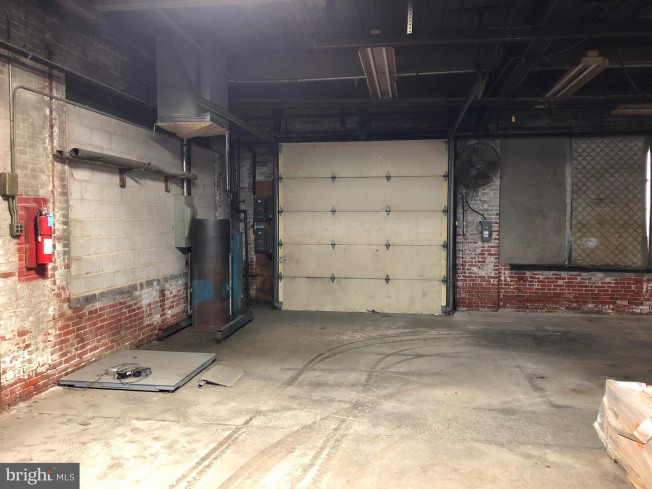 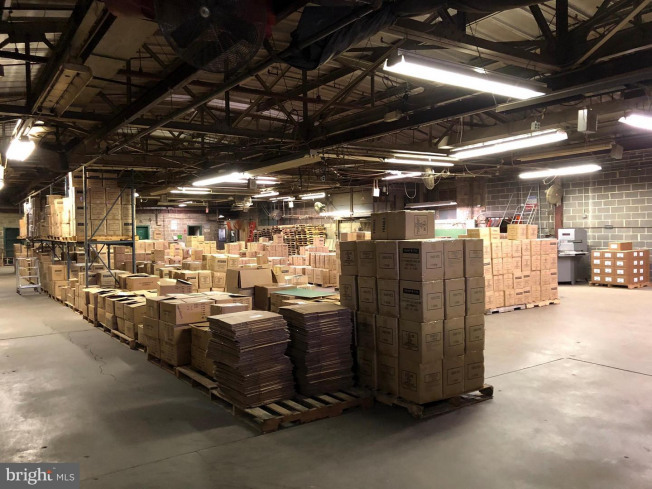 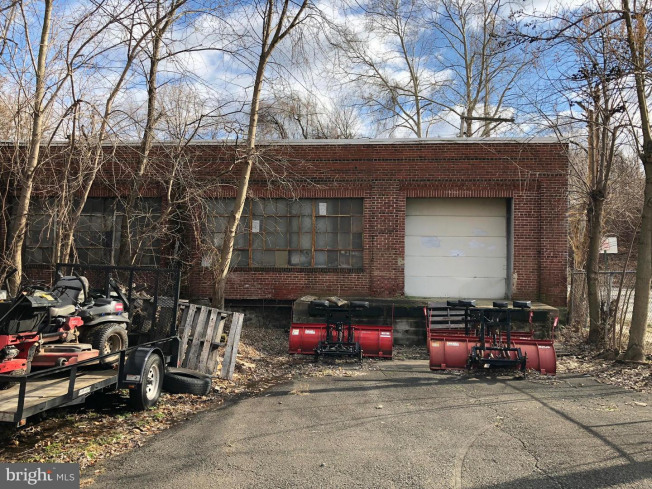 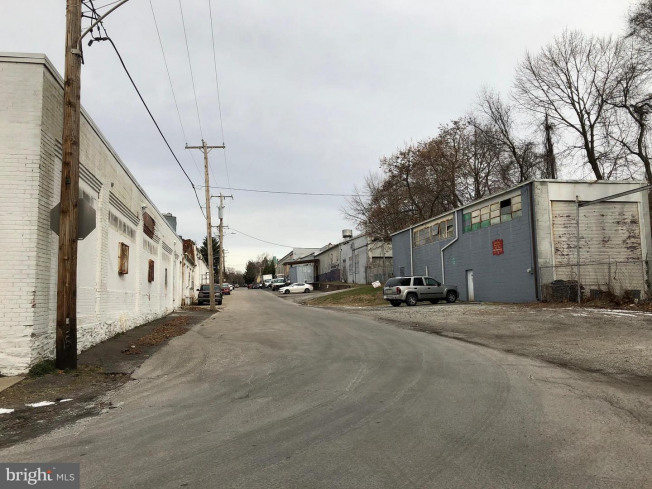 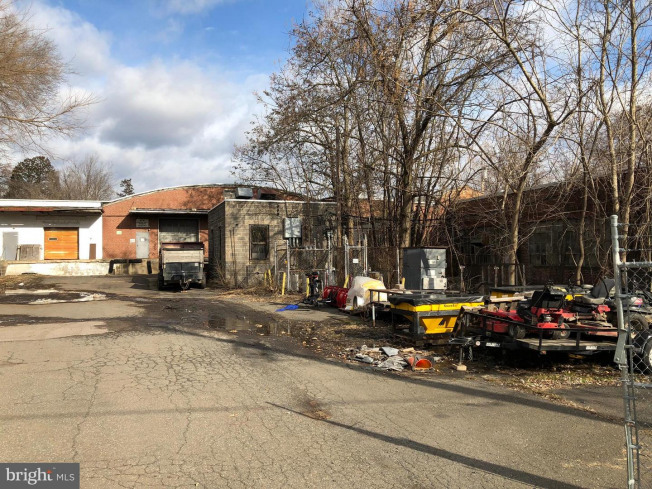 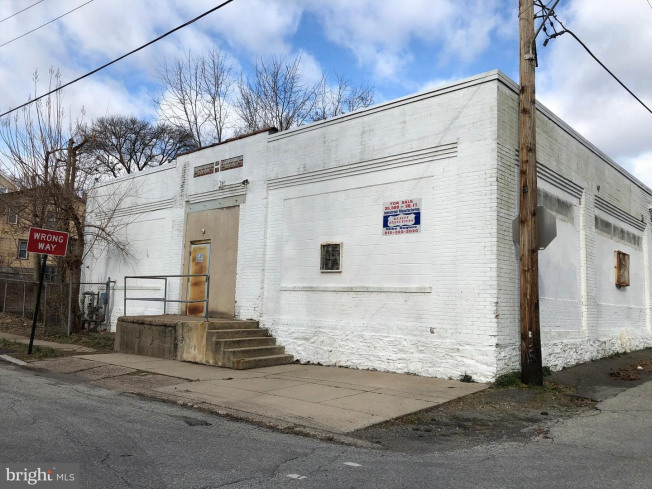 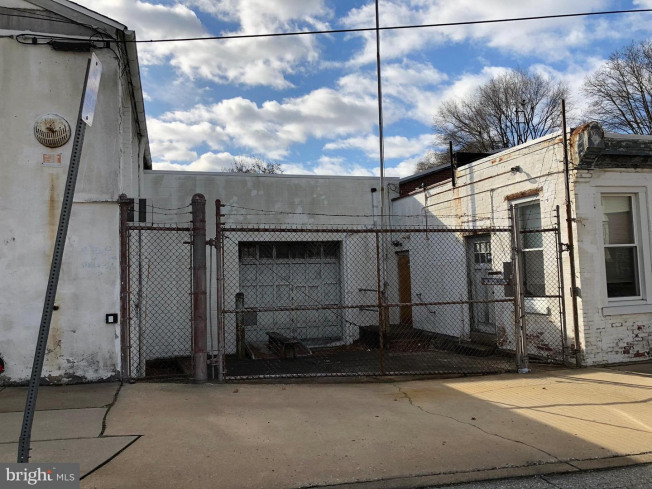 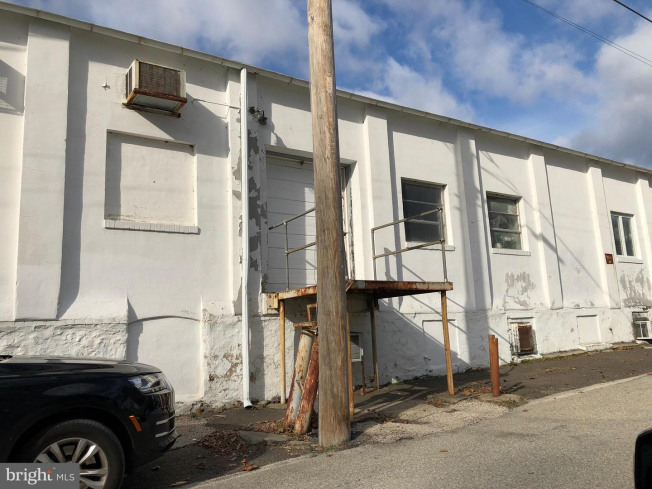 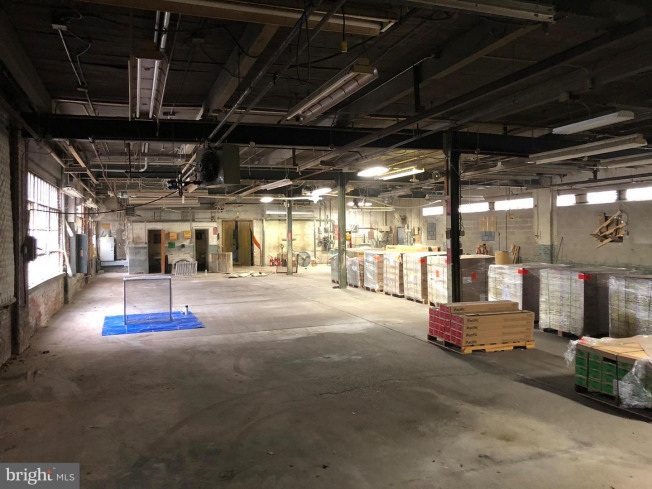 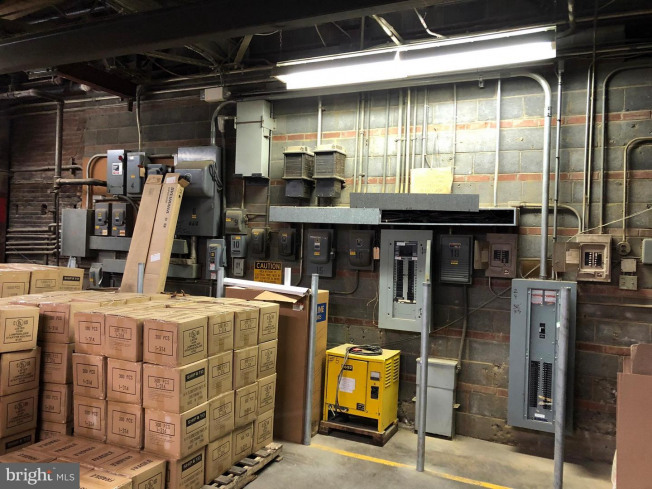 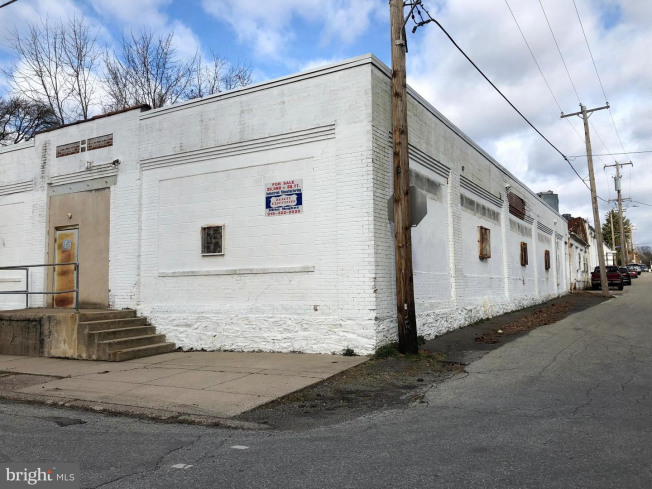 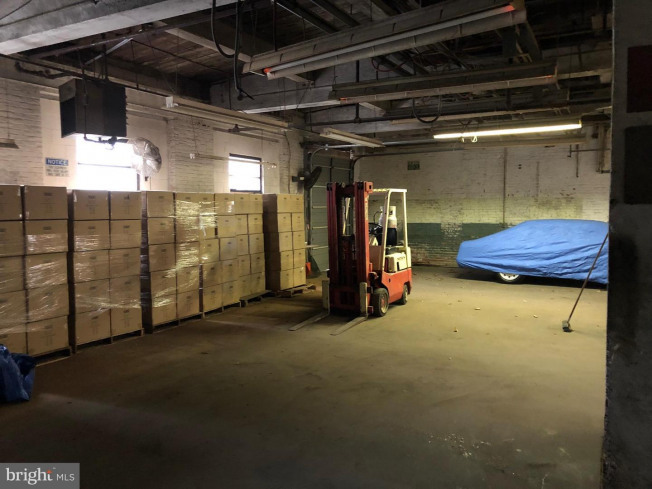 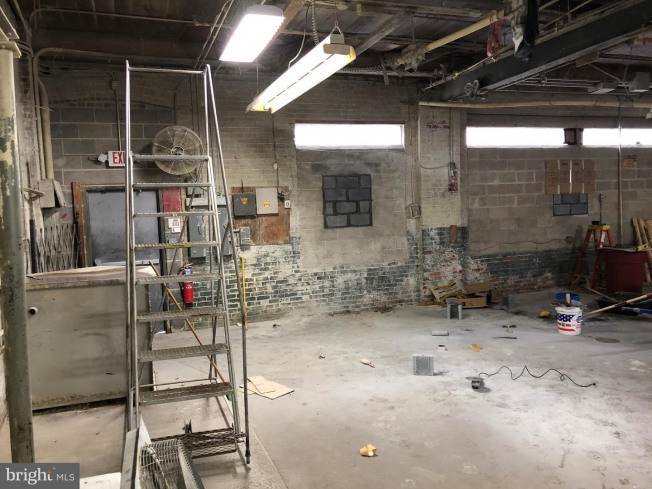 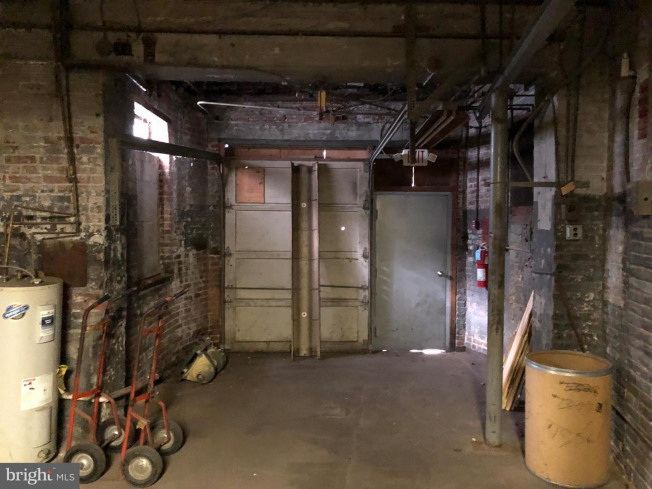 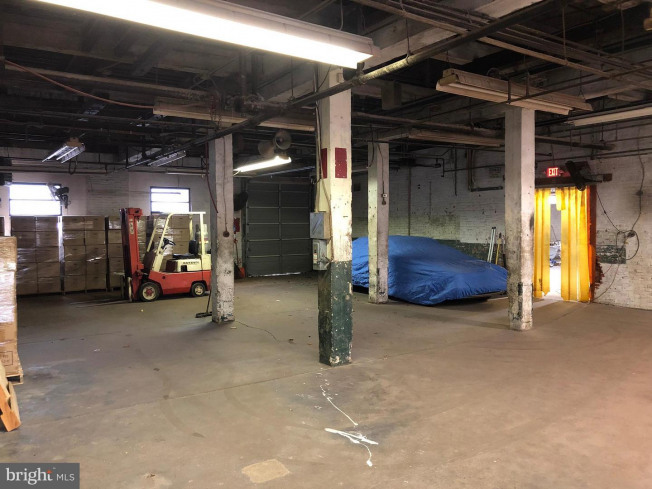 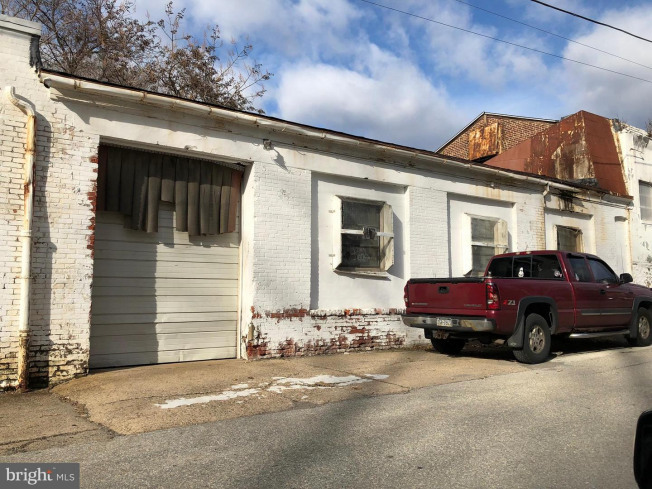 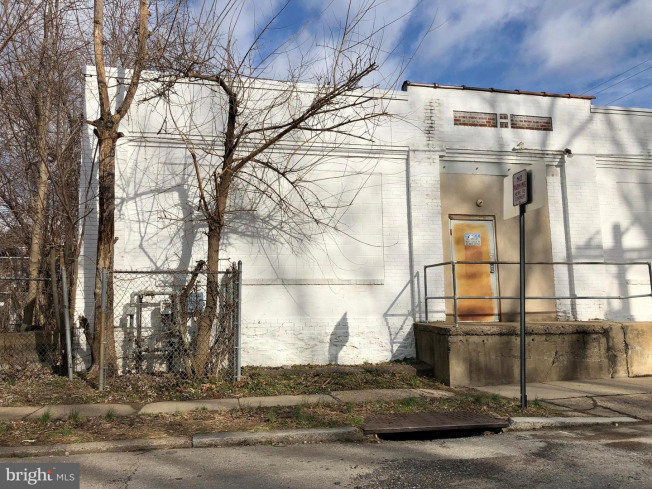 Great potential with this 37, 000sf industrial/distribution warehouse with loading docks and drive-ins on 1.26 ac located just over the border of the Philadelphia city line. 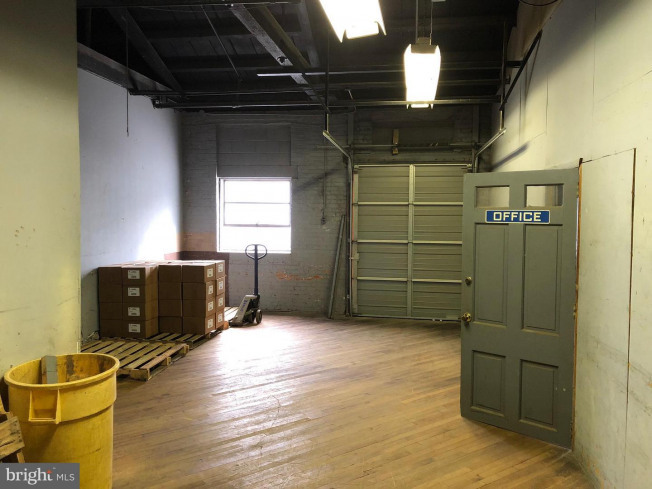  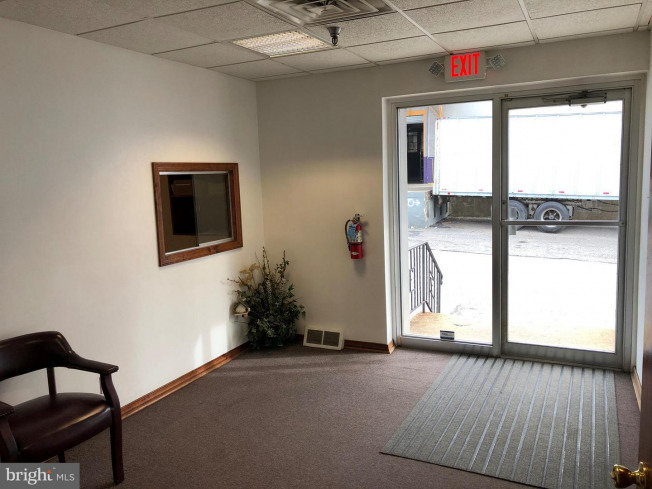 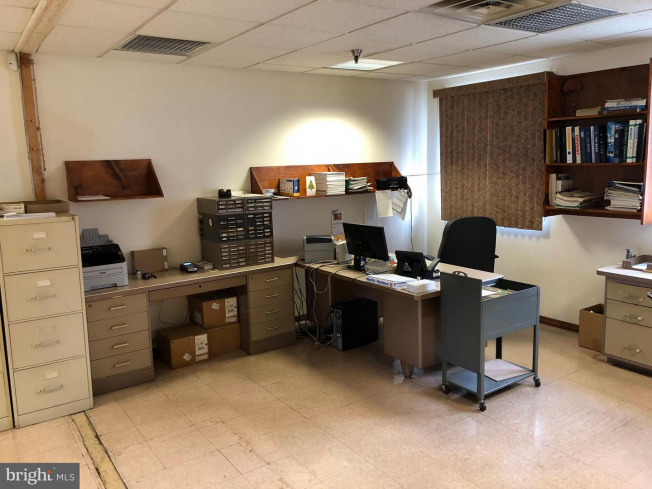 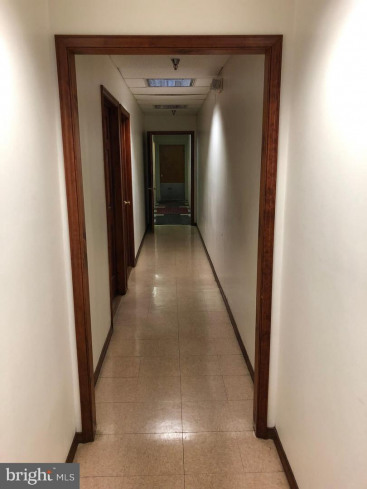 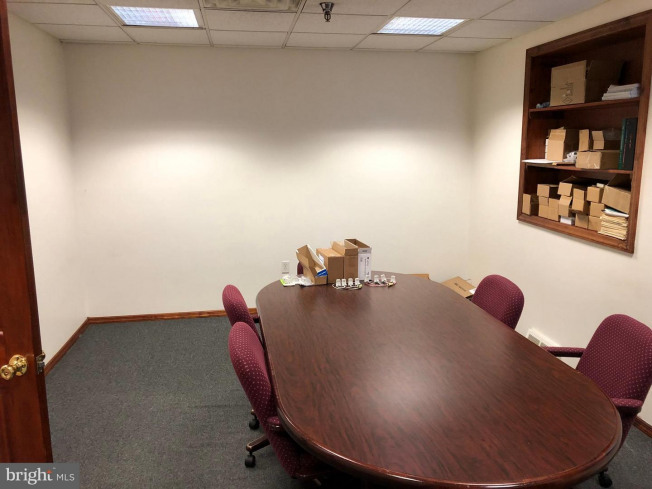 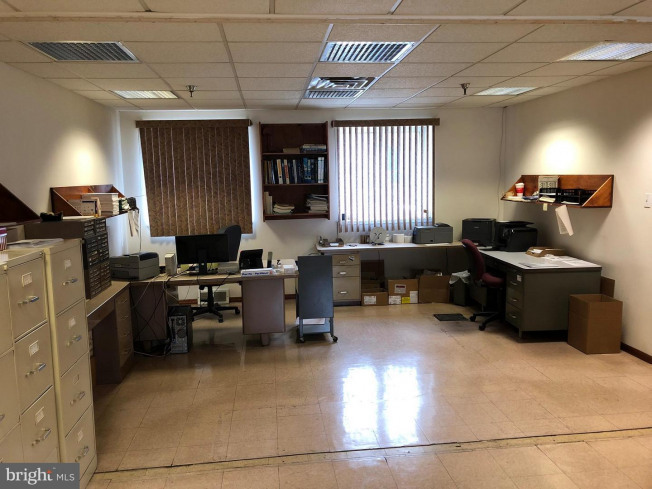 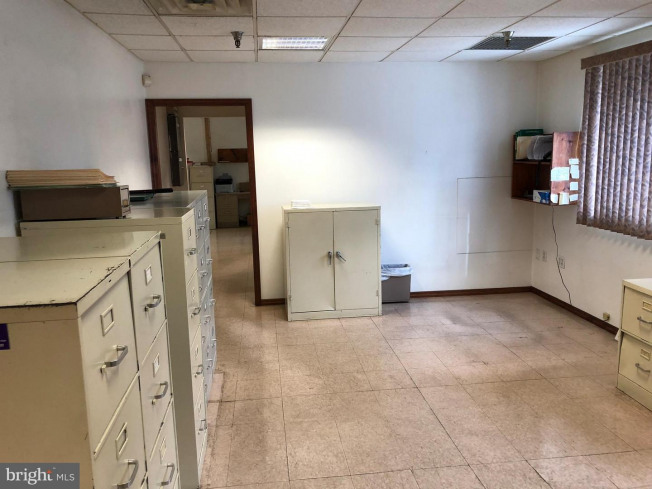 Approximately 31, 865 of distribution/industrial/warehouse and approximately 3600sf of office. 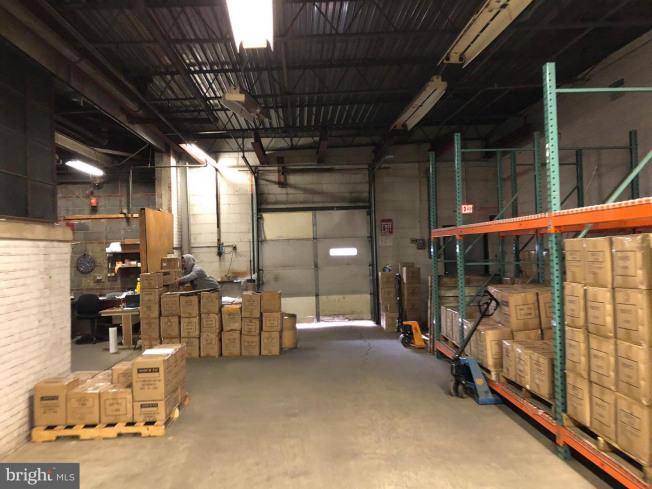 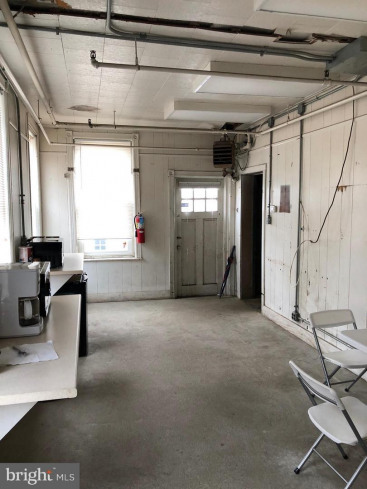 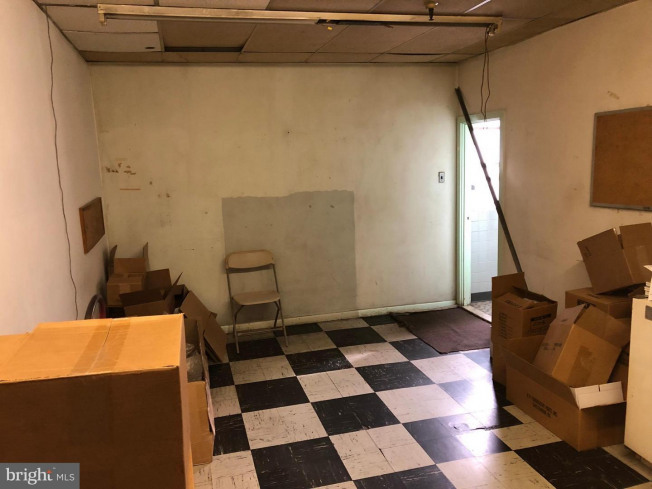 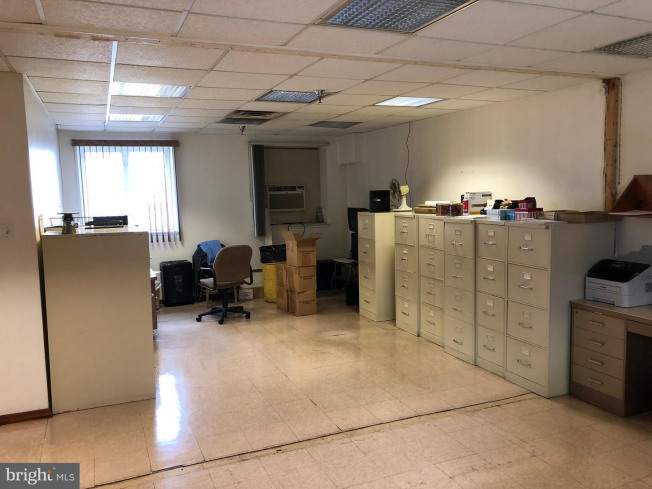 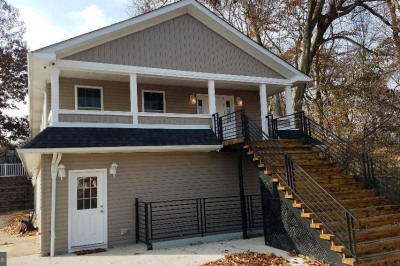 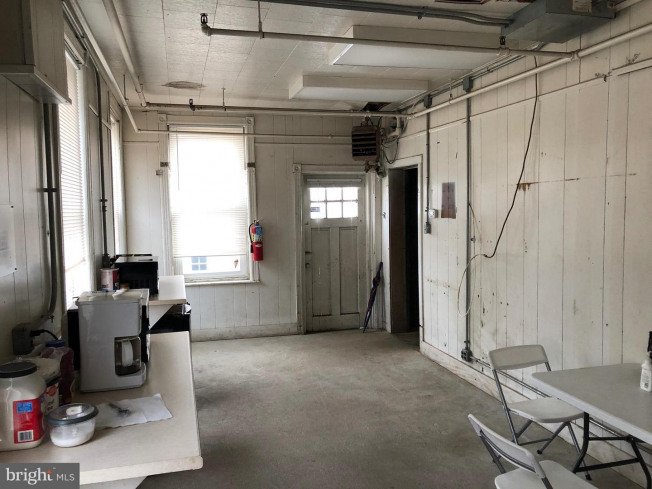 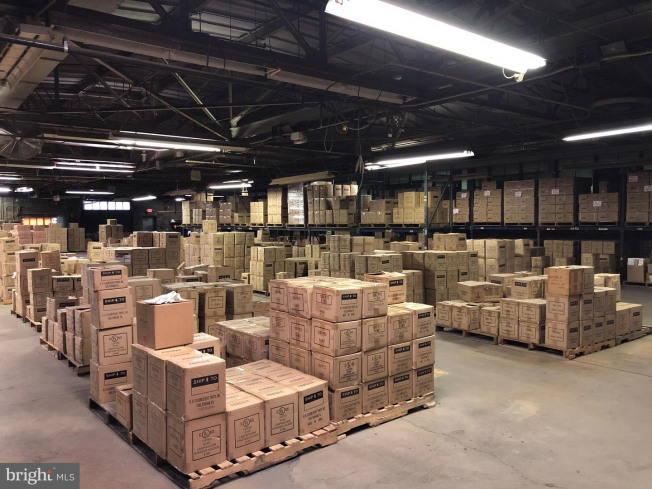 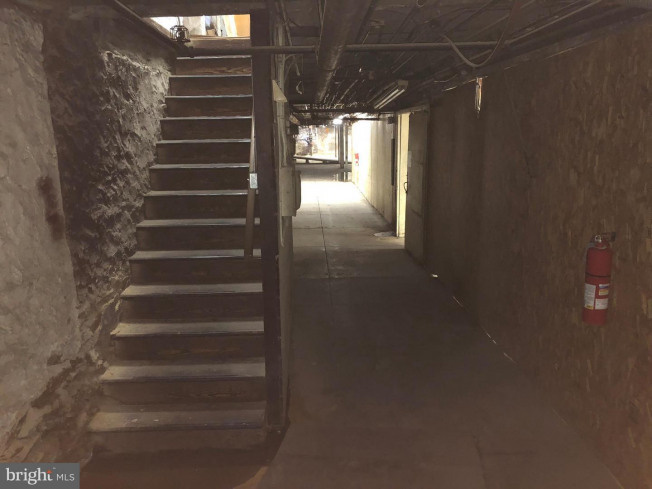 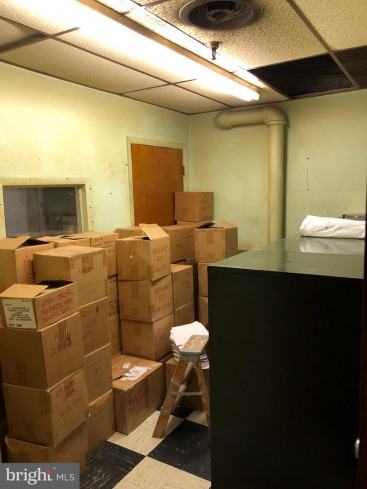 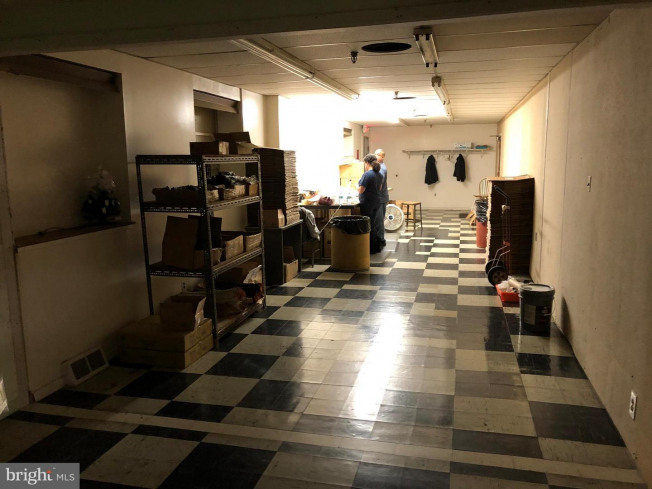 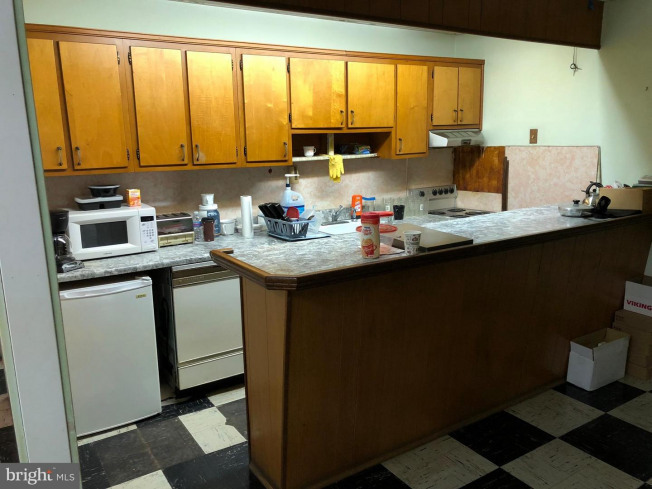 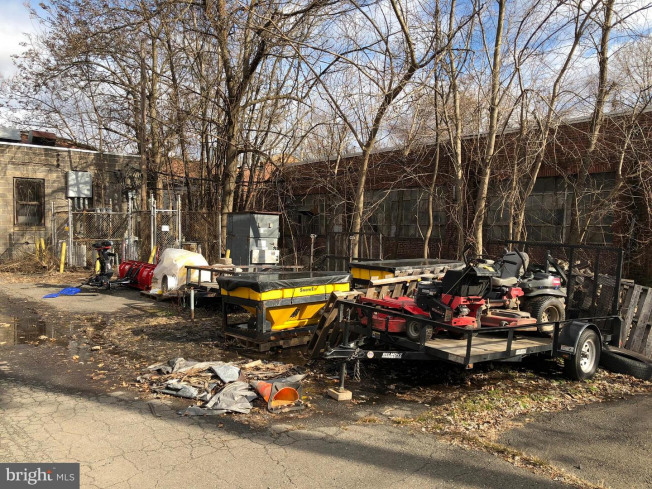 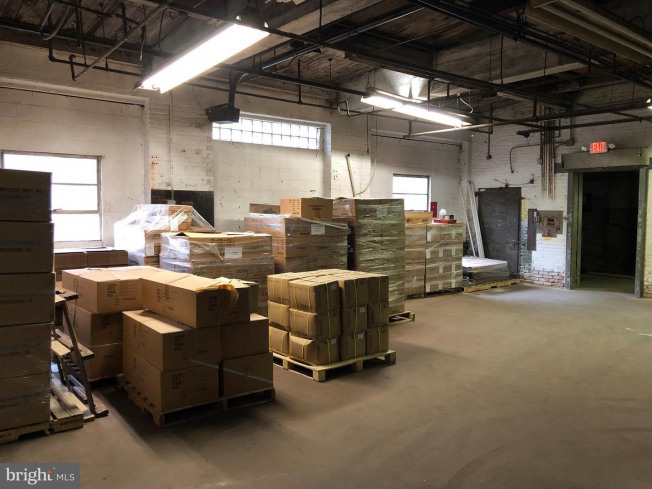 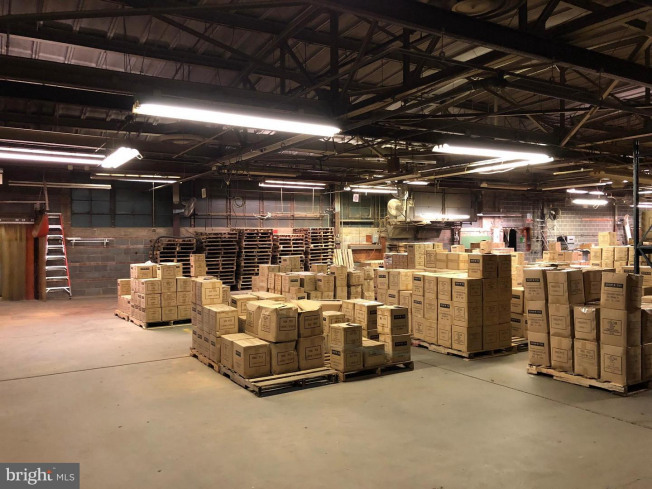 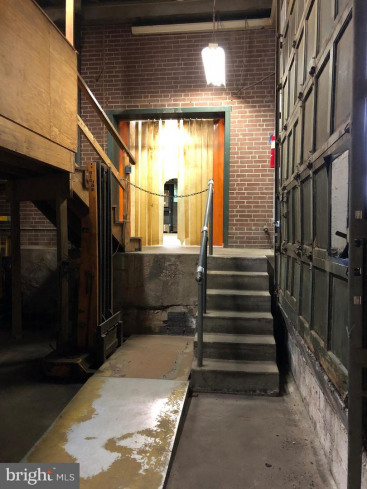 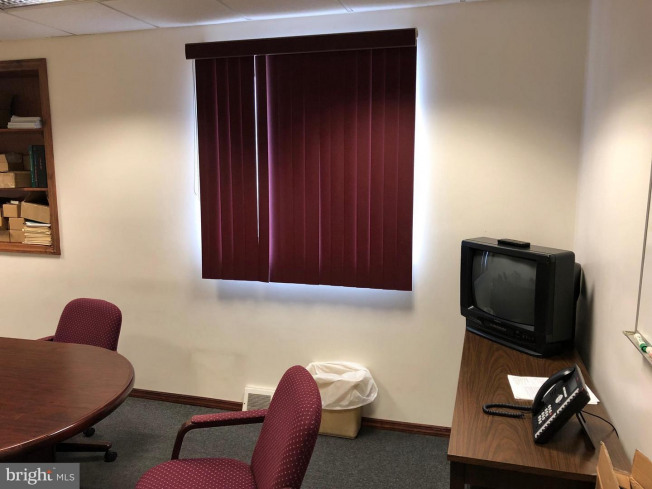 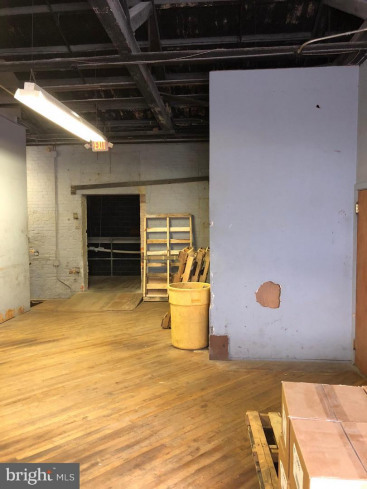 Located in the LI ~Light Industrial District~ zoning district, there are many possible permitted uses, including, distribution center, industrial repair, manufacturing, packaging, assembly plant, printing/publishing, research facility, wholesale facility, recycling facility, indoor recreation, brewery/distillery/winery (and micro), storage facility, conversion, and many more permitted uses. 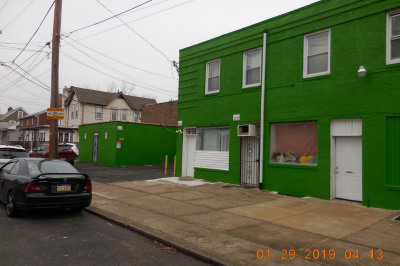 In walking distance from several SEPTA bus stops and the Ryers (Fox Chase) SEPTA Train Line. 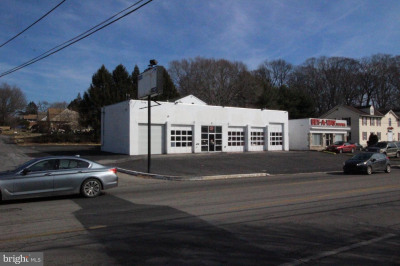 Easy access to RT 73, Rt 1, Rt 95, and PA Turnpike. 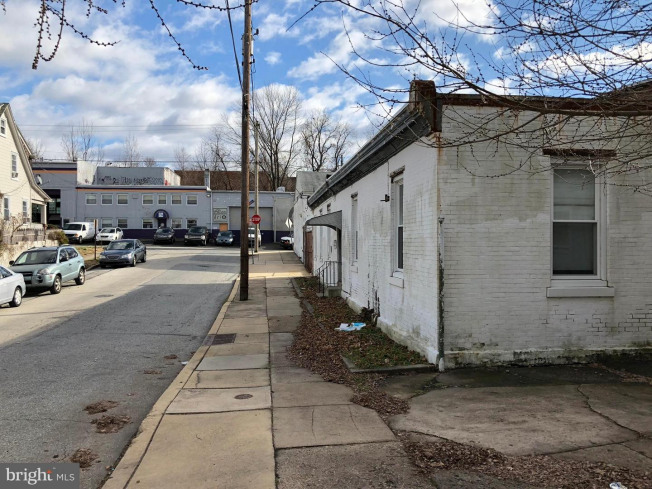 Stop paying Philadelphia city wage taxes and relocate to Montgomery County.